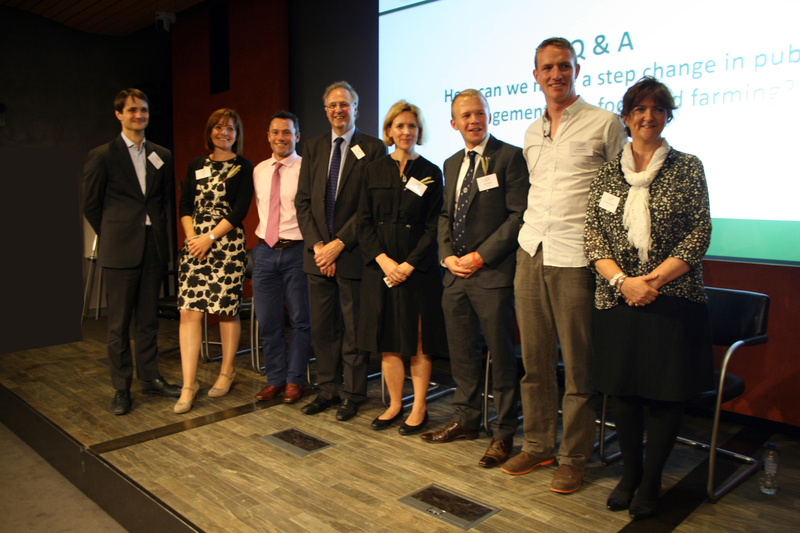 This event, kindly hosted by Sainsbury’s, explored how we can all work together to make a step change in public engagement in food and farming. The success of initiatives like Open Farm Sunday continues to build, but as an industry we all know we need to do more. In an increasingly urban society, the dominant trends still reflect an increasing disconnection from farming, nature, and the environment. Our core question for this event was: How can we make a step change in public engagement with food and farming? Taking inspiration from the experts, as well as from a range of sectors beyond our usual frame of reference; testing out new ways of thinking and working, and starting to develop real strategies and solutions that we can all take forward and develop as an industry. Building public trust and understanding in food and farming has been one of LEAF’s core charitable objectives since we were established in 1991 and it continues to be a key part of our work.